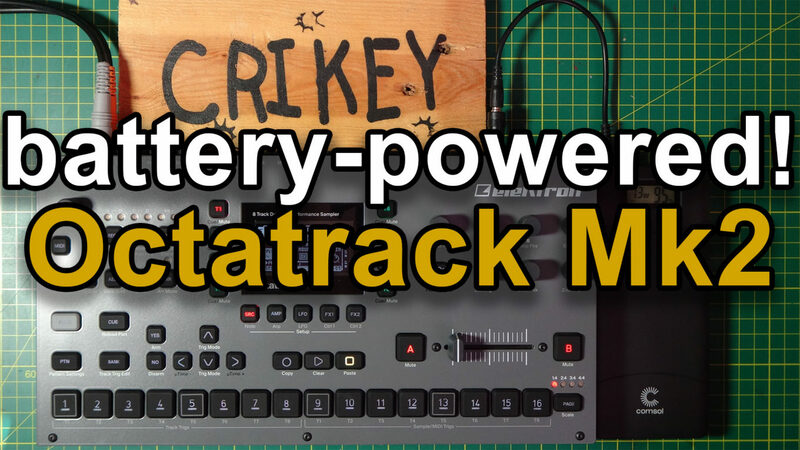 A critical look at battery powering the Elektron Octatrack Mk2. Getting a solution that works for me in Australia AND world-wide use. No need to worry about universal wall plug adapters – this will work anywhere in the world! This also works on the Elektron Analog Four (Mk1) – see end of video where I show this working.